Like Master Kings on Facebook! Subscribe to Master Kings on Youtube! Master Kings is a proud partner with Youtube with over 2 million total views and counting; and over 7,000 Active Subscribers! 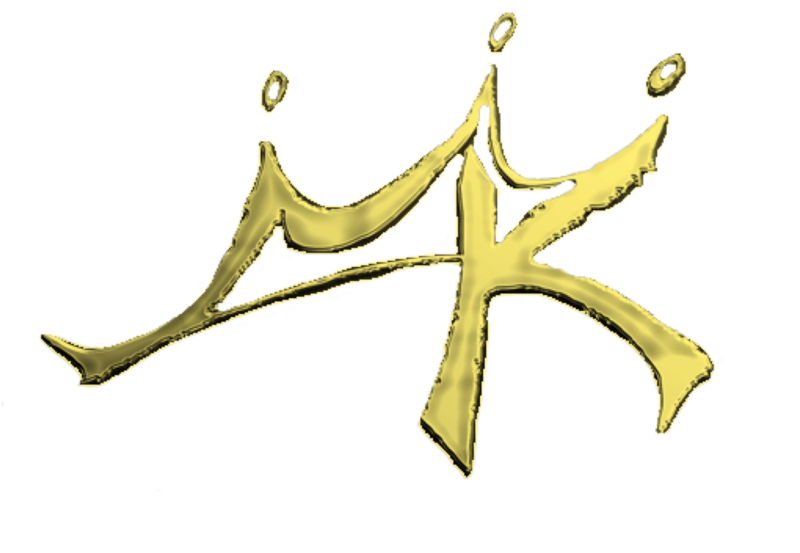 Master Kings is an independent hybrid record label, offering all aspects of song production and artist development. 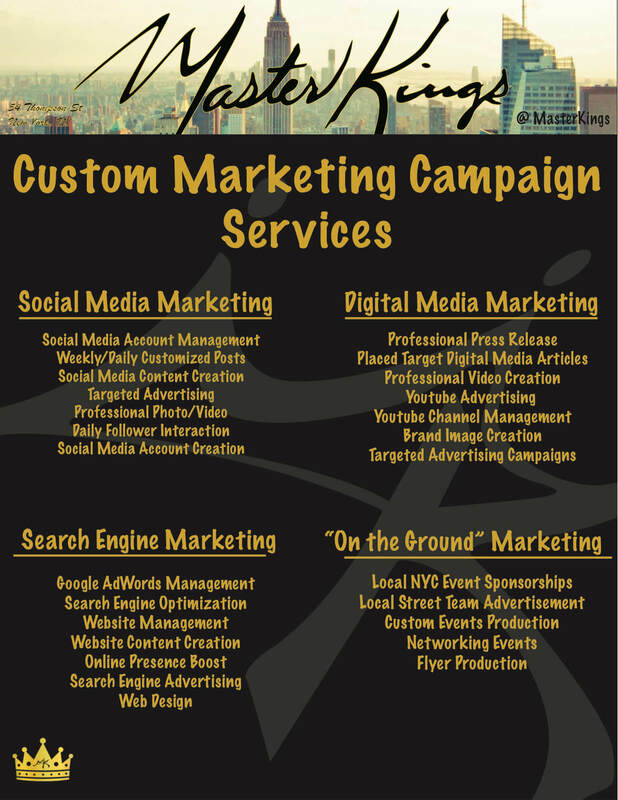 Our mission is to provide exceptional professional consulting, branding, and production services to artists across a wide range of the entertainment, music, and film industries. We strive to produce the highest level of artist achievement through hard work, fun, passion, and strategy.